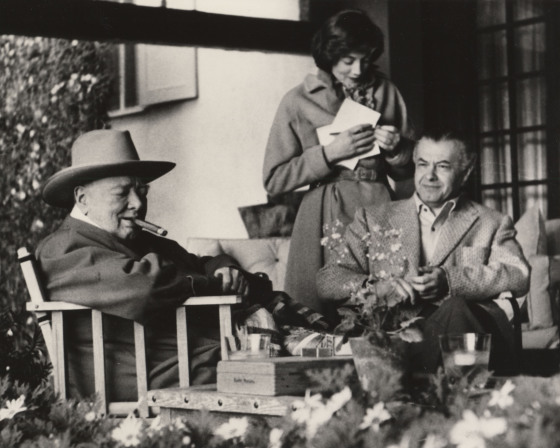 In January 1956, after returning from public life, Winston Churchill spent his first holiday with Wendy and Emery Reves at their home, which he called Pausaland. 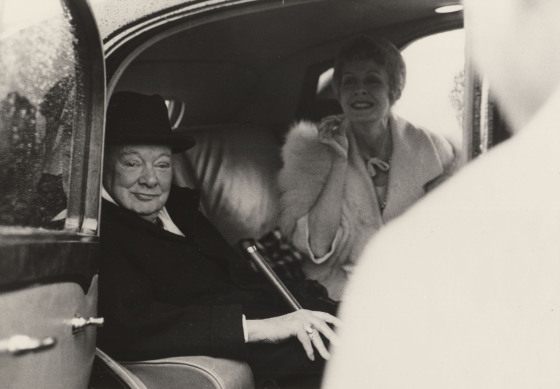 Churchill would frequent the villa over the next four years. Though his health was failing, he loved staying at Villa La Pausa, where he relaxed and enjoyed painting, one of his lifelong pastimes. 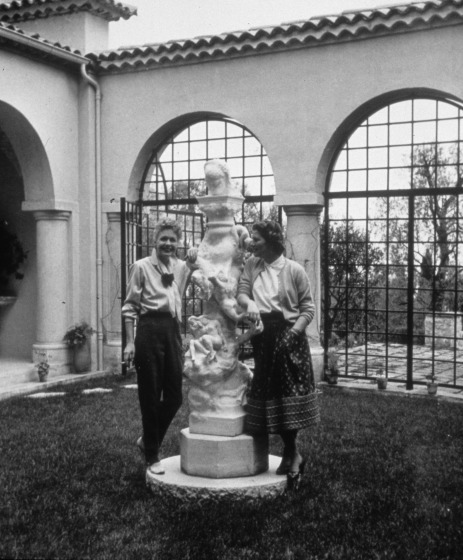 Amid the olive groves surrounding the villa, with its spectacular views of Monte Carlo and the Mediterranean Sea, Churchill painted landscapes and still lifes, and even copied some of the paintings from the couple's collection. 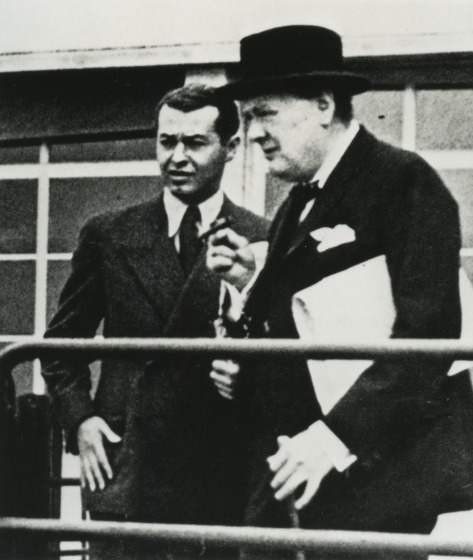 Churchill first became acquainted with Emery Reves in London in 1937. Soon after, Reves gained syndication rights to the politician's articles. 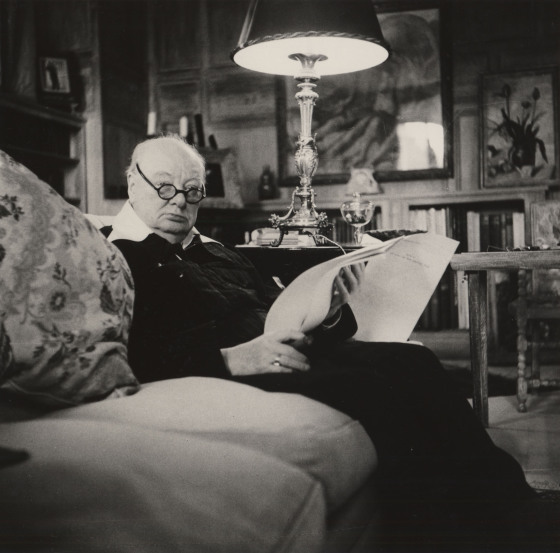 This enabled Churchill's opinions about Nazi Germany and rearmament of the democracies to be published and read in newspapers across the globe. After World War II, Reves successfully negotiated the publication of Churchill's war memoirs and his book A History of the English-Speaking Peoples in many foreign languages. Churchill was awarded the Nobel Prize in Literature in 1953 as a combined result of these publications and his great oration skills.